The electric snowmobile is not something that is going to be available tomorrow, but it is coming and Canadian Wilderness Adventures is committed to help lead the charge. 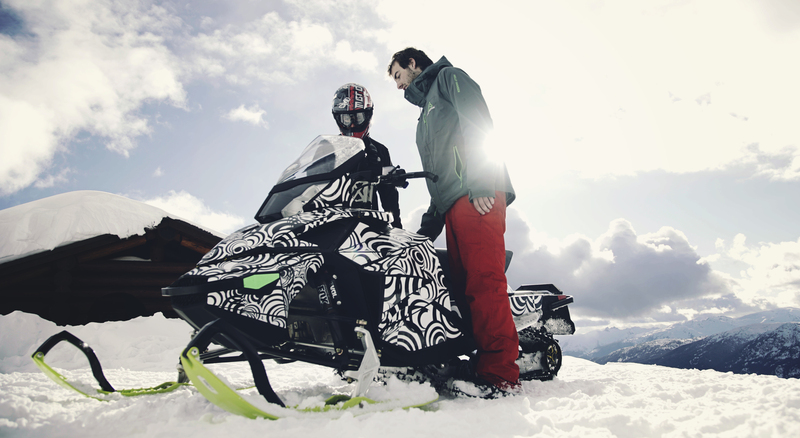 In December 2008 Canadian previewed and tested a prototype electric snowmobile that was assembled by the McGill University Electric Snowmobile Team, with roughly $24,000 in research funding from Canadian and a donated snowmobile chassis. This weekend Canadian got to test the first production electric snowmobile designed by Taiga Motors. This electric snowmobile has zero emissions, is odorless, silent as a whisper (we couldn’t even believe it was turned on), and the only thing the electric snowmobile disturbed was the snow it was gliding on. Samuel Bruneau, Paul Achard, and Gabriel Bernatchez started Taiga Motors in the fall of 2015 after graduating from McGill University. The project originated from a mashup of technologies that they had developed when they were building electric racecars and snowmobiles as part of their student project. 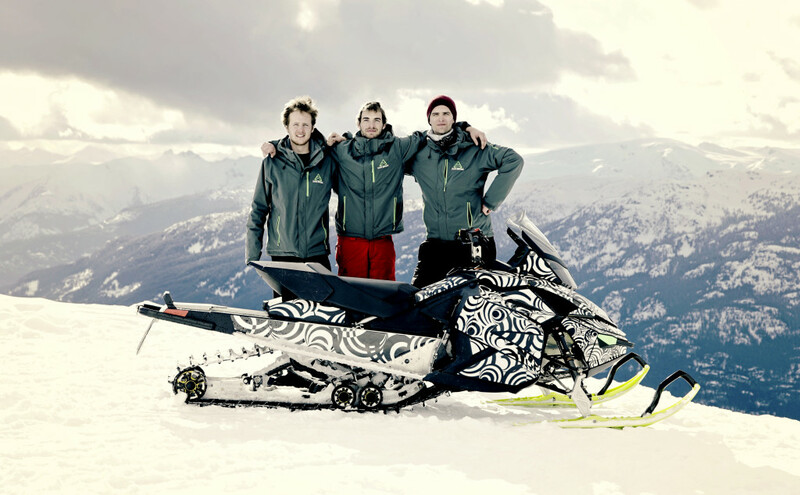 They have overcome many technical challenges to get the design to where it is today, some of which include designing an electric propulsion system that can operate smoothly in harsh environments while still remaining lightweight enough to compete with traditional snowmobiles as well as convincing investors that three recent engineer graduates have what it takes to build a company that competes with the big guys, such as Ski-Doo, Polaris, Yamaha, and Arctic Cat to name a few. 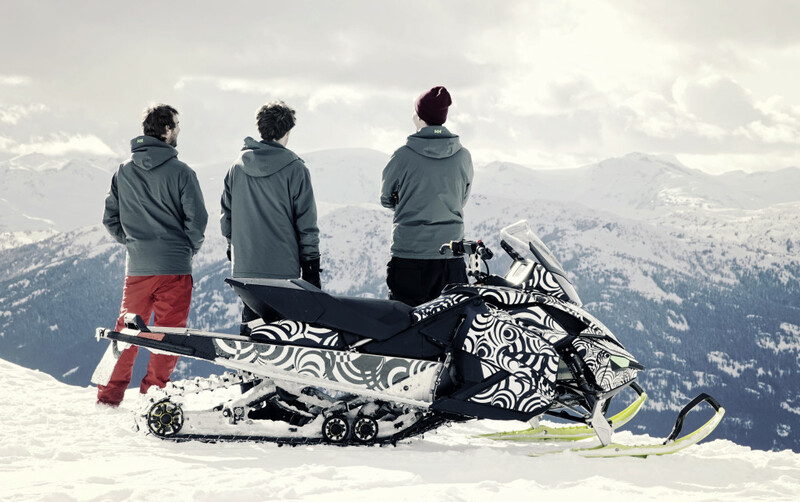 The snowmobile is currently in the first phase of development and the sled we got to test was the prototype. The next step of the project is to customize the design and build 10 units from the ground up that will be distributed to Taiga Motor’s testing partners across Canada next winter. So how does it actually work you may ask. Well…. 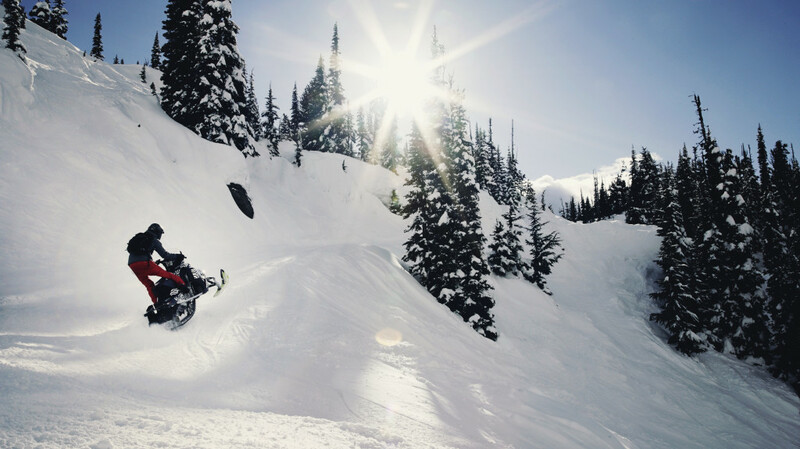 From the riders perspective the snowmobile works very similarly to a regular one, just with better handling, less noise and no emissions. On the technology side, it is comparable to electric cars, but there is more of an emphasis on keeping everything lightweight. The only drawback for some if the restricted range, but as battery technology keeps improving, Taiga Motors is able to offer an even greater range than combustion sleds. For now though you just plug it into your standard outlet or connect to a standard electric car charger and wait 50 minutes and then you can travel up to 100 km. All photos by Calling Mountain Productions. Is this going to be available as a kit to convert our gas powered sleds? Would be a huge market for it, I’m spending around $3k every 5k miles on a rebuild, I would definatly buy one.